Buzz Lightyear helps keep your tie on! 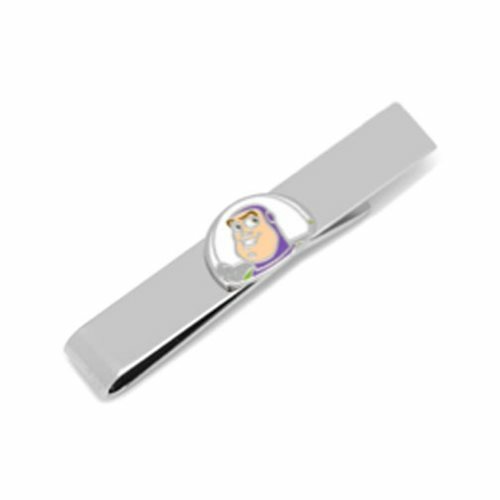 This Toy Story Buzz Lightyear Enamel Tie Bar shows a fun cartoon image of the toy Space Ranger. Toy Story fans would love it!